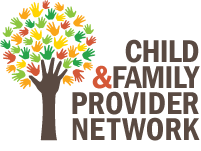 We work with governmental and other organizations that share common interests in the well-being of children and families of Maine. Improving the quality of services for children, youth, and families. the quality of services for children, youth, and families of Maine.